To guarantee that the widget remains responsive and not garbage-collected, a reference to the object should be maintained by the user. This is necessary because the callback registry maintains only weak-refs to the functions, which are member functions of the widget. If there are no references to the widget object it may be garbage collected which will disconnect the callbacks. For the button to remain responsive you must keep a reference to it. A GUI neutral radio button. For the check buttons to remain responsive you much keep a reference to this object. and the visibility of the cursor itself with the visible attribute. For the cursor to remain responsive you much keep a reference to it. For the selector to remain responsive you much keep a reference to it. Provide a vertical (default) and/or horizontal line cursor shared between multiple axes. For the buttons to remain responsive you much keep a reference to this object. Select a rectangular region of an axes. A slider representing a floating point range. For the slider to remain responsive you must maintain a reference to it. Create a slider from valmin to valmax in axes ax. 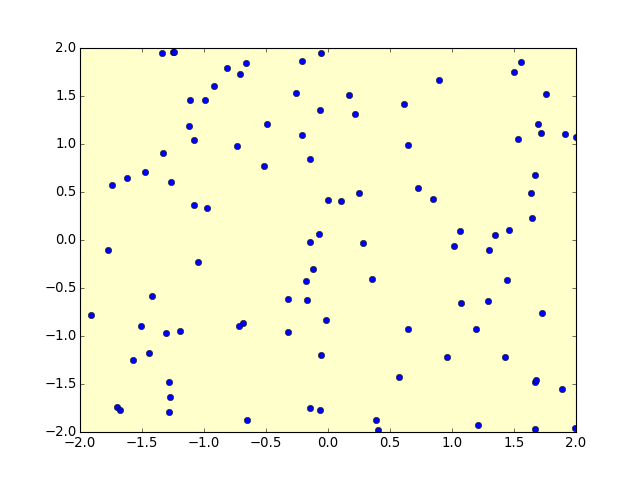 Select a min/max range of the x or y axes for a matplotlib Axes. If span_stays is True, the span stays visble after making a valid selection.